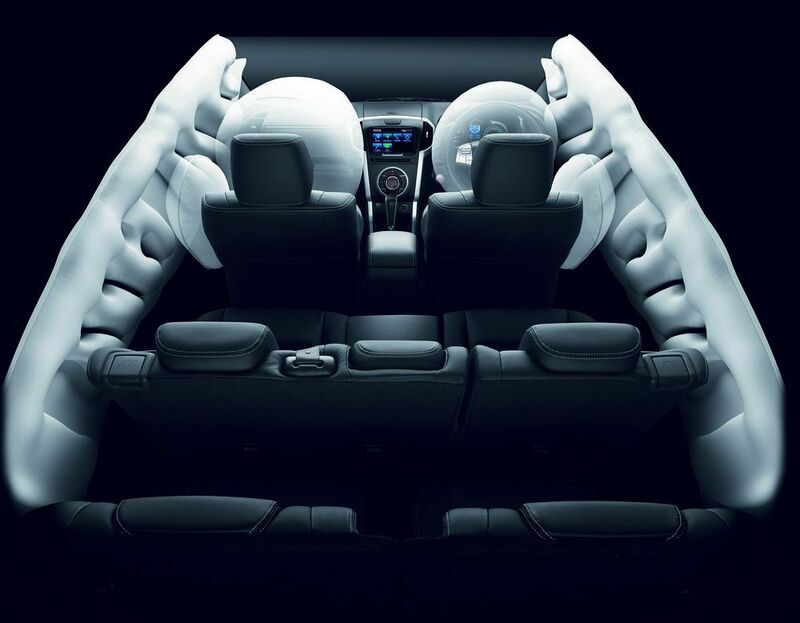 Isuzu opens the automotive market from the beginning of the year. Getting a special car style special edition! 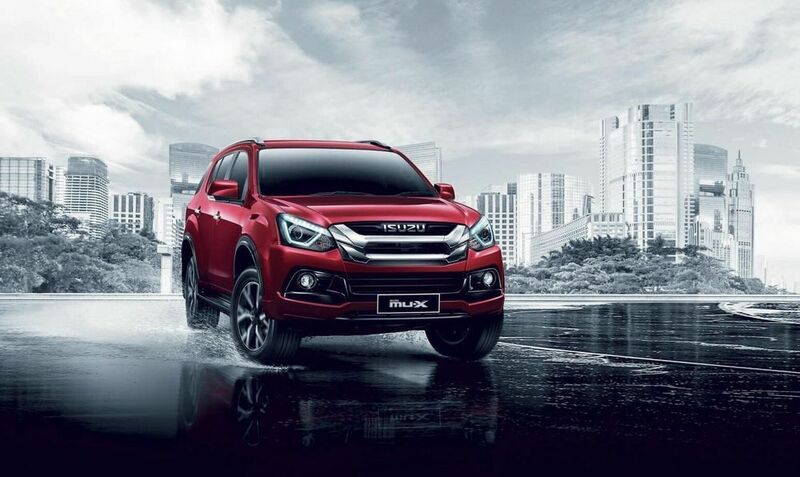 "Isuzu Mew-XD Onyx … inspires a new feeling in you(ISUZU) MU-X THE ONYX … New sensor ") With a facelift "New Isuzu Mew-X" Looking sporting new and adding line-ups Special Edition of Isuzu Dmax! 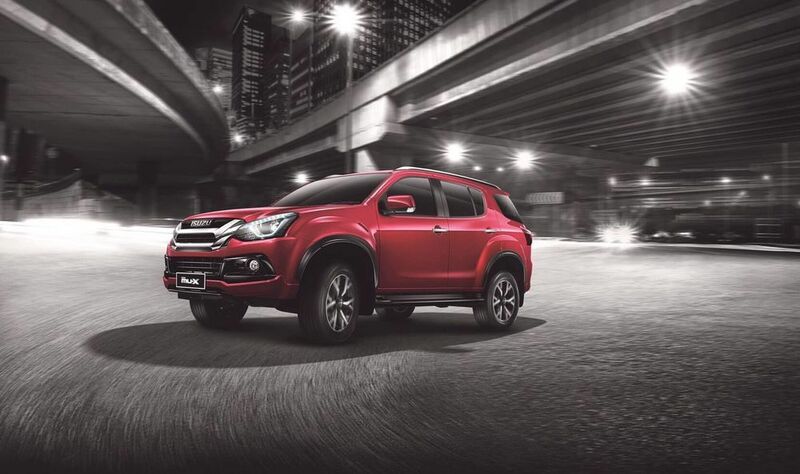 Strayed" To meet the current demand for pickup collection have been added options for 4-door and 2-door models with 1.9 and 3.0 blue power DDI. 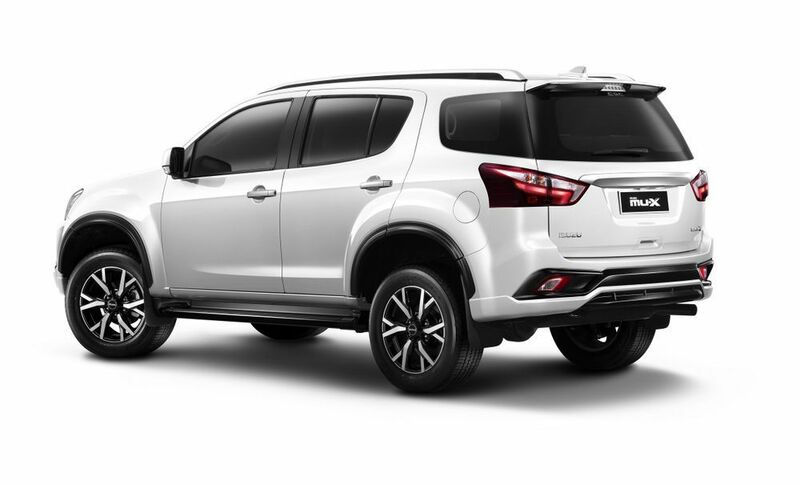 Along with the introduction of vehicle maintenance plans according to the distance "Isuzu Insight Service" (Isuzu Service Inclusive or ISI) which is an option for customers to take service at Isuzu Standard Service Center. And in response to the hot demand of pickup customers, we have added modelsNewIsuzu D-Maxsthet! " 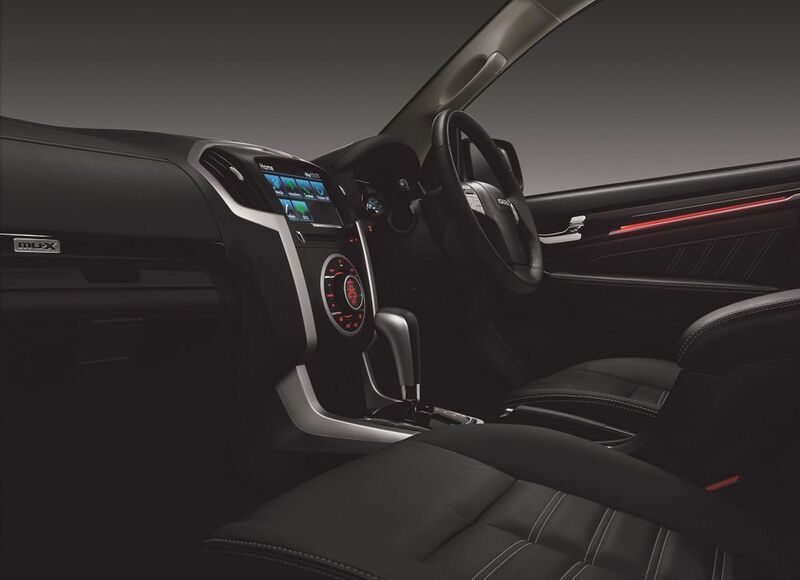 Version 2 The door And add an alternative to Isuzu 3.0, DDI Blue Power Engine Which began selling on February 9 "
With a new experience to experience the mood from the dark and elegant cabin. New! Light Ambient Lighting environment that adds dimension to the cell and stand out with more levels. 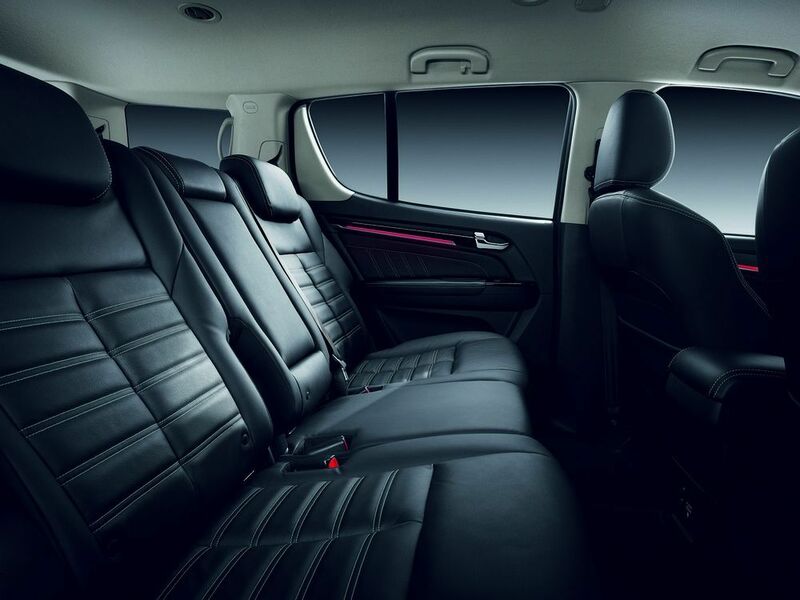 With complete entertainment system and complete functions arranged to be easy and convenient to use in response to the modern life of car users in all aspects, black leather seats and black, sports cut to fit the body.